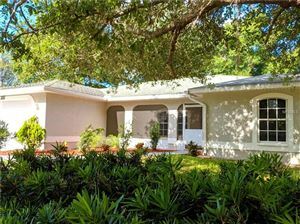 Palmer Lake in Sarasota is a clear example of the new neighborhoods available to house hunters in Sarasota. 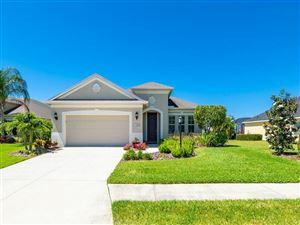 Developed by premier builder Ryland Homes, Palmer Lake is a collection of just 77 single-family new homes located in the suburban Fruitville section of Sarasota. Construction at Palmer Lake began in 2013. 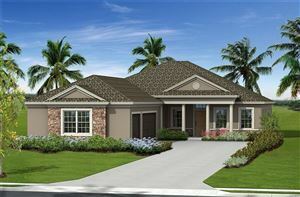 Ryland Home chose its award-winning Sabal Series of homes for this new project. 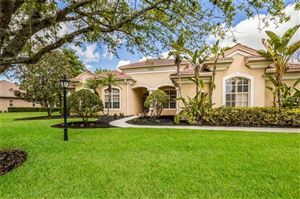 The Sabal Series is a modern take on the Mediterranean-revival with a touch of Key West style of residential architecture prevalent in Southwest Florida; the floor plans start at 1,551 square feet and move up to 2,808 square feet. 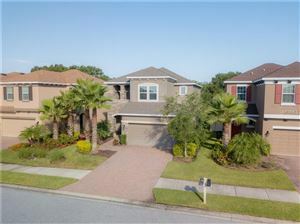 The Pelican, Osprey, Spoonbill, and Starling floor plans all have three bedrooms and up to 2.5 bathrooms. 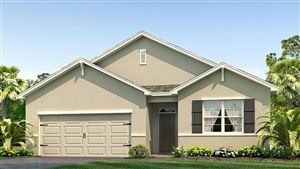 The top of the line Shearwater floor plan features four bedrooms and 3.5 bathrooms. The energy-efficient homes at Palmer Lake are Energy Star-certified and feature hurricane-proof roofs and shutters on all windows and glass doors. 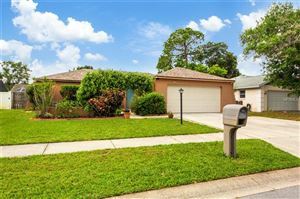 Other nice touches include maple cabinetry, bone ceramic tile for the bathrooms, high ceilings, ample driveways with brick pavers, meticulous landscaping with Florida-friendly plants and trees, and lakefront views for some homes. 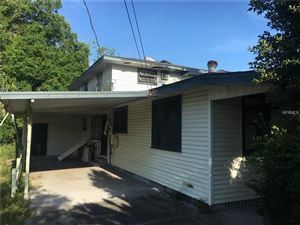 Prices will start in the low $200K’s to just over $282K. The Palmer Lake recreation area will include a gazebo and picnic tables to enjoy the spectacular Southwest Florida sunsets. 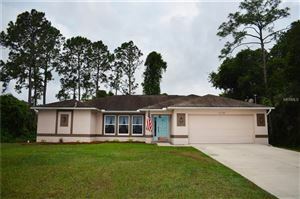 The neighborhood is surrounded by shopping centers, and access to I-75 is just a short drive away. 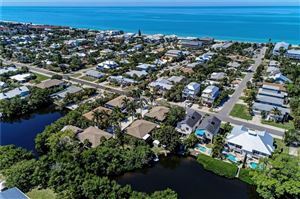 The white sands of Siesta and Longboat Key are about ten miles away, and there are many recreational parks, golf and tennis opportunities in the area. Tatum Ridge, McIntosh Middle and Sarasota High are the nearby schools. 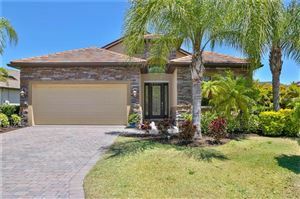 See all Palmer Lake Sarasota Florida Homes for Sale.